Vans BMX team includes Markus Wilke, TJ Lavin, FIT owner Robbie Morales, Mike Aitken, Alistair Whitton, Huffy rider Cory (Nasty) Nastazio, Rick Thorne, Dennis (DMC) McCoy, Mongoose icon Tim (Fuzzy) Hall, Heath Pinter, Shawn (Elf) Walters, Stephen Murray and Joey (Whitsnake) Marks. Click on one of the Vans banners to check out the shoe specials. 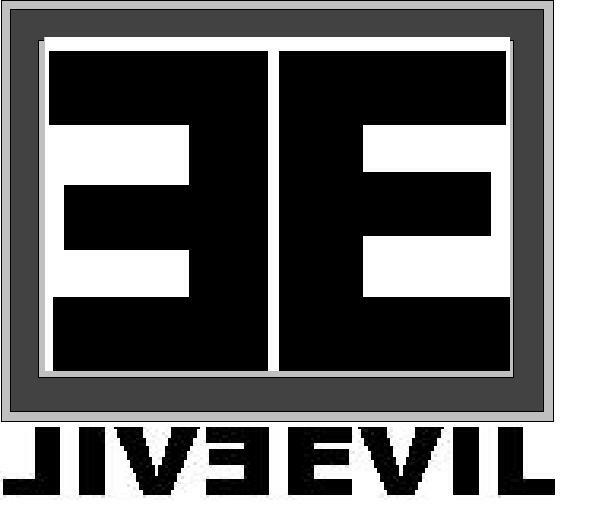 If you looking for T-Shirts, Hoodies and other clothing click on the double E EVIL logo below.